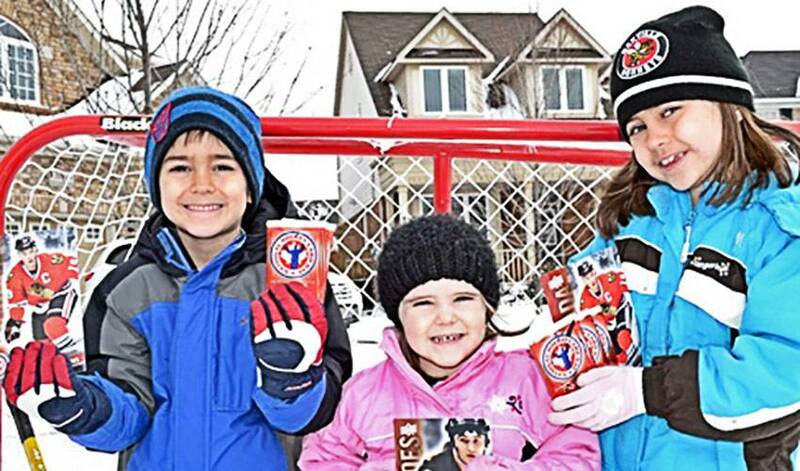 THE NHLPA, UPPER DECK & THE NHL OFFERING CANADIAN FANS FREE HOCKEY CARDS TO CELEBRATE NATIONAL HOCKEY CARD DAY! The celebration occurs on Saturday, February 9th, in conjunction with “Hockey Day in Canada”. The NHLPA is partnering with the NHL and Upper Deck to provide fans throughout Canada with FREE hockey cards to commemorate National Hockey Card Day. The celebration occurs on Saturday, February 9th, in conjunction with “Hockey Day in Canada”. On that day, hockey fans in Canada can visit one of Upper Deck’s certified retailers to score their very own free hockey card pack. For a list of stores participating, visit Upper Deck’s National Hockey Card Day website. Fans will have the chance to collect the entire 15-card set by visiting different hobby shops throughout the day. A special 16th bonus card of Wayne Gretzky and Mario Lemieux can be had just by making a purchase at the shop. To pay tribute to Canada’s love for the game, Upper Deck is featuring players as members of Team Canada. Fans can find cards of Martin Brodeur, Sidney Crosby, Jarome Iginla, Bobby Orr, Wayne Gretzky, Mario Lemieux and more in this year’s National Hockey Card Day packs. London Drugs and Toys-‘R’-Us are also participating in the promotion, distributing five different oversized cards from the set as a gift with purchase on National Hockey Card Day. It’s a great day for the whole family to get out and celebrate your love for hockey!